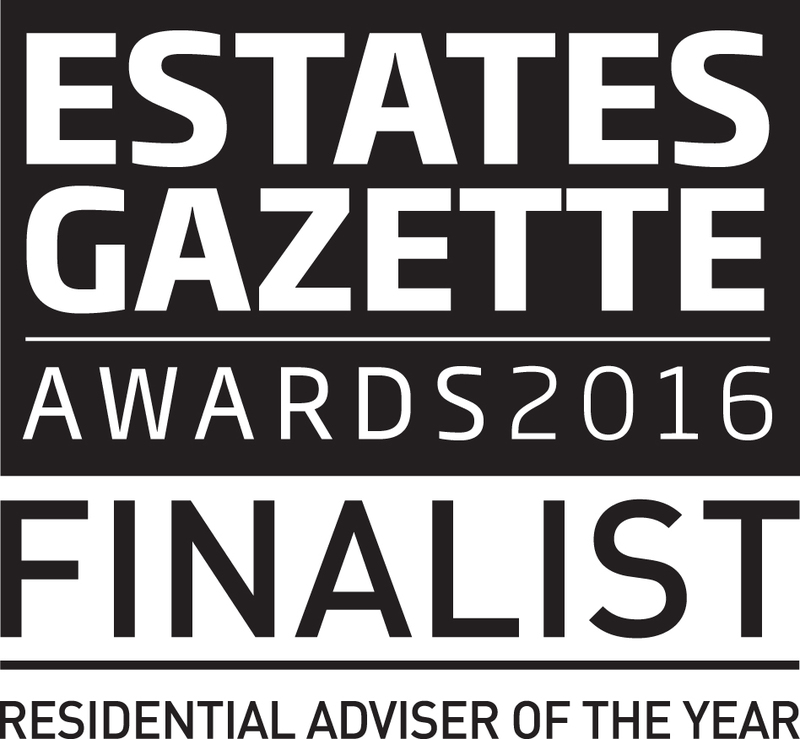 We are delighted to be shortlised in the Residential Adviser of the Year award at the Estates Gazette Awards. The event will take place this September and we hope to retain our title having successfully won in 2015! 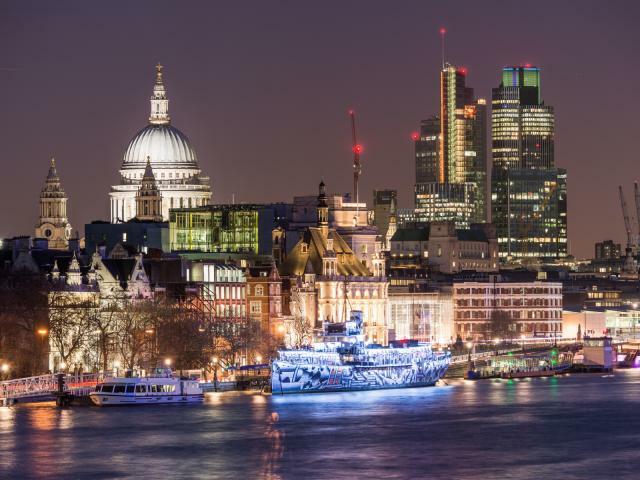 The Estates Gazette Awards celebrate the best in the commercial property market, rewarding the success of companies both nationally and globally. Nothing celebrates success like an EG Award: it’s an accolade that makes staff, clients and rivals sit up and take notice, so enter now for your chance to be crowned a winner in this years awards.